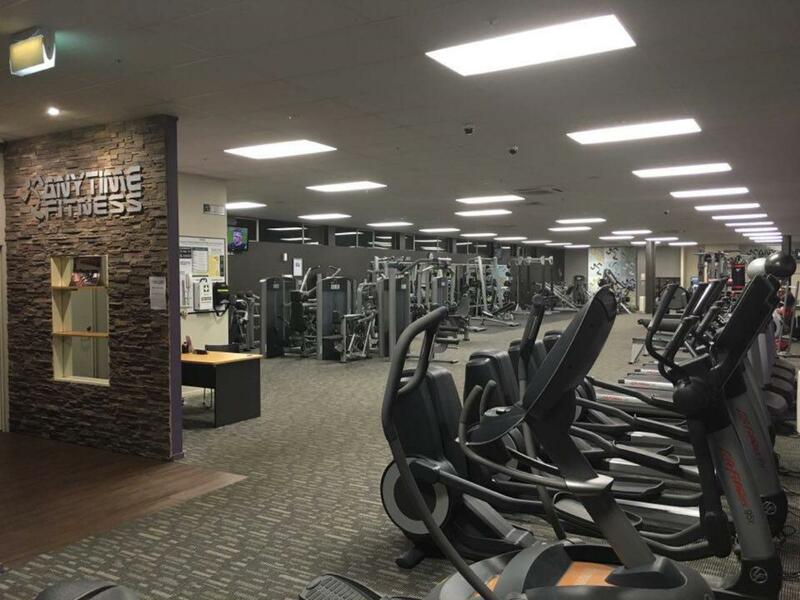 Anytime Fitness is the world’s largest 24-hour, co-ed fitness company... and we are now open in Henderson! Always open. Close to work and home. 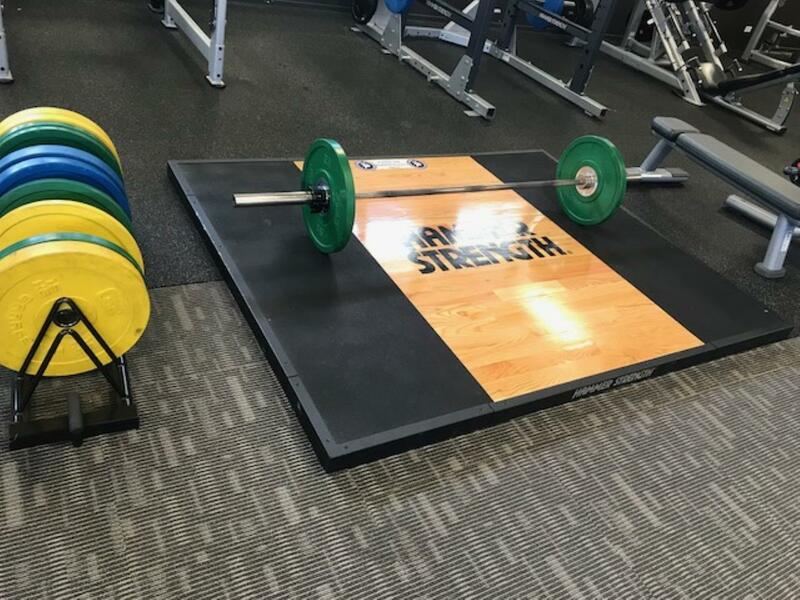 Exceptional workout at an exceptional price! WHATS GOING ON IN THE CLUB? 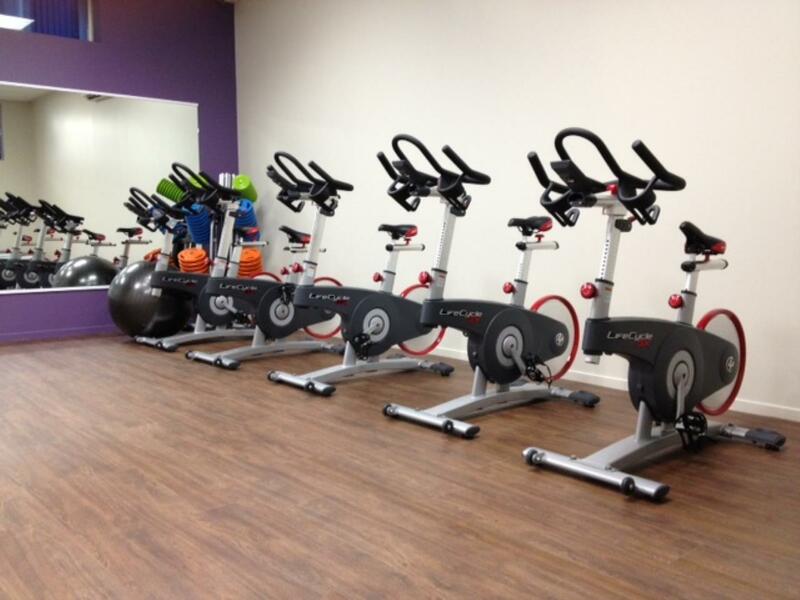 We have a lot of exciting programs and classes for you to enjoy when joining our club or your FAMILY. 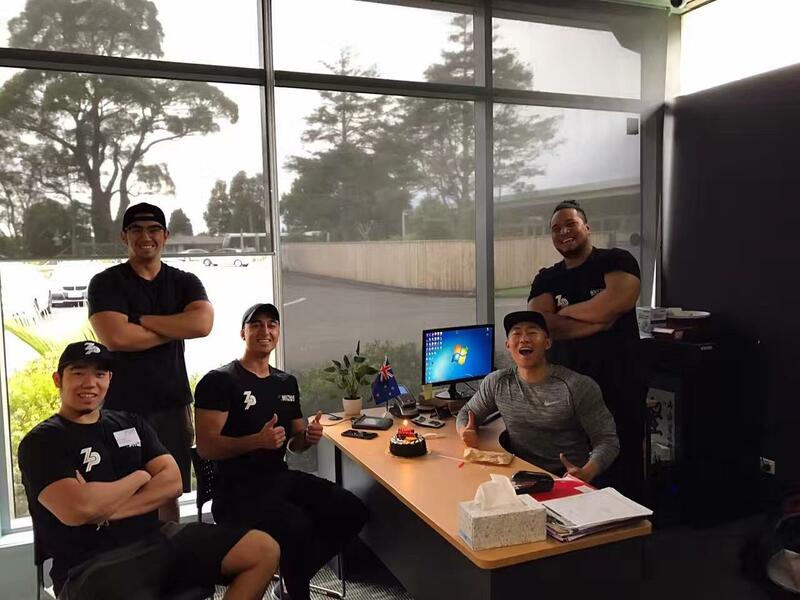 It doesn't matter where you come from and what goals you might have, our ZP Crew will ensure that we look after you with your journey here with us. Let's get active people!! 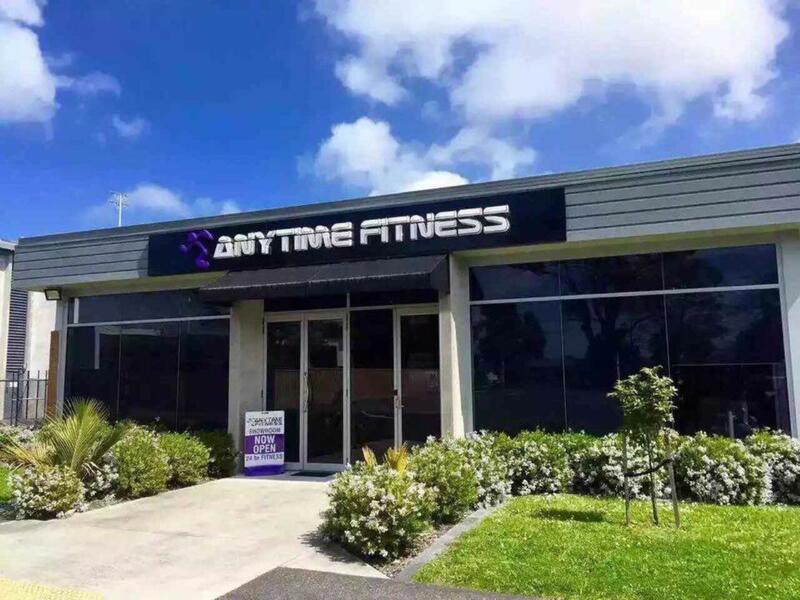 Anytime Fitness App and Anytime Workouts! 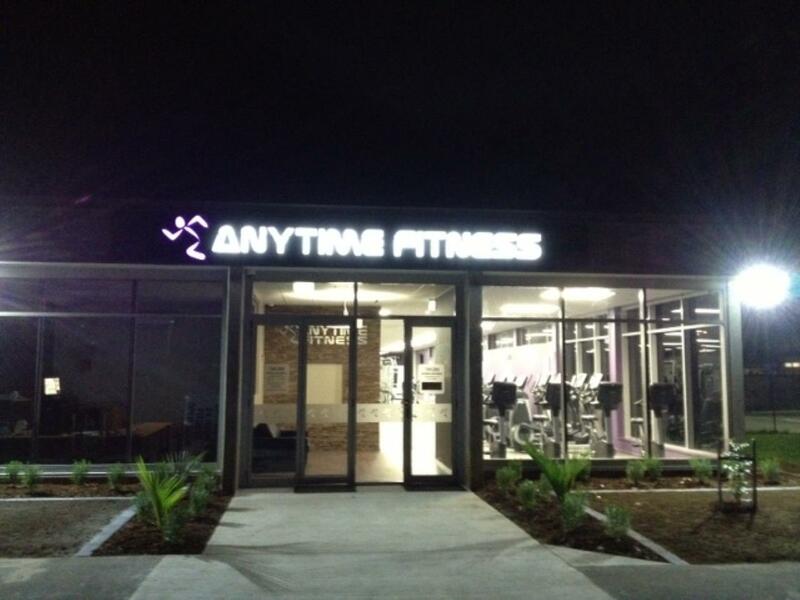 “Download the Anytime Fitness App and Anytime Workouts today! Exclusively available to Anytime Fitness members, these apps allow you to monitor your training and provide access to over 1,100 workouts! Bring A Friend in On Friday!! That's right-for every Friday of every week we are giving you the opportunity to bring a friend in during staffed hours for a FREE workout! Originally born in China, I trained and competed as a professional runner from 1998-2006 (my 800m record is1.54”). Following this I decided to pursue a career in the fitness industry. 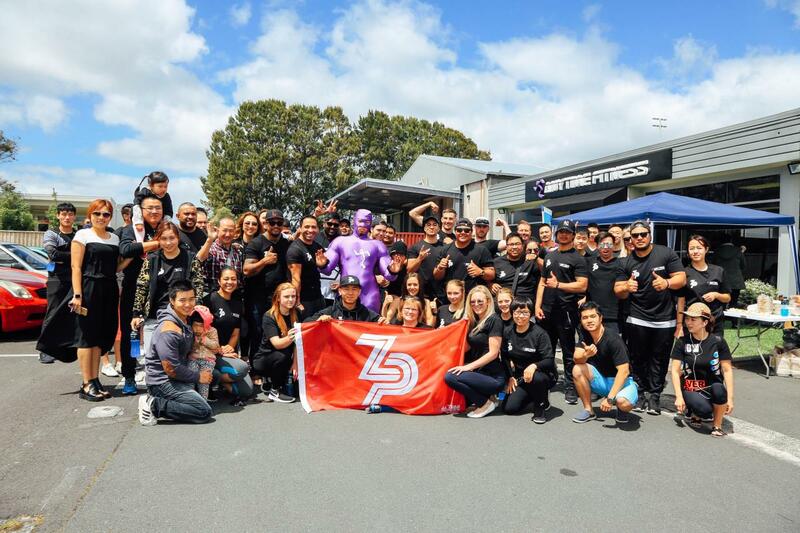 I have been working in the fitness industry overseas and in New Zealand for over 10 years, making my way from being a highly qualified Personal Trainer, to now managing the Anytime Fitness branch in Henderson. 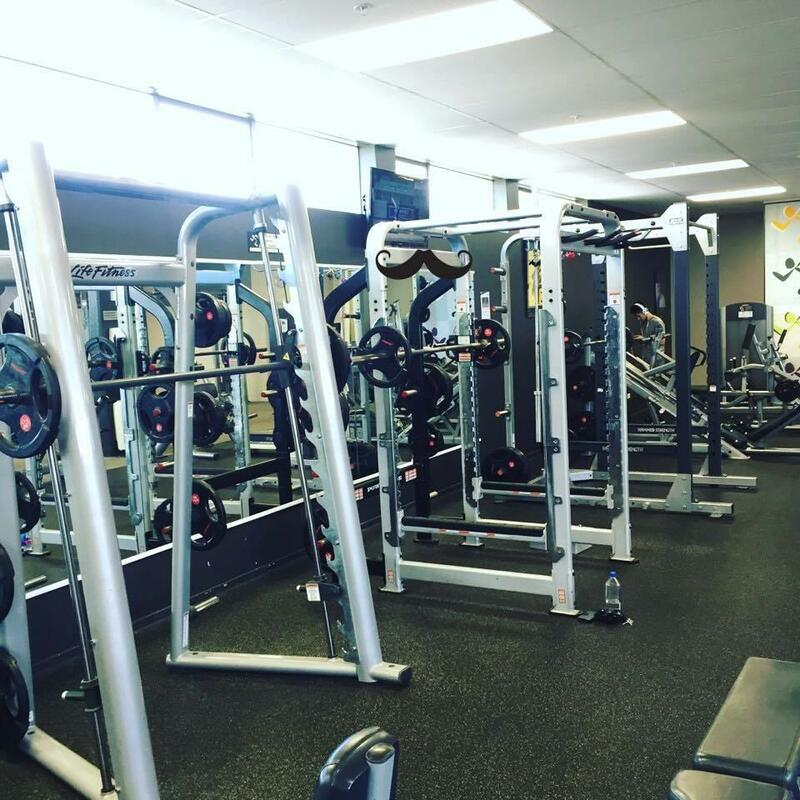 At Anytime Fitness, you will find the personalised workouts fun, challenging and varied. We can provide you with nutritional advice and keep you interested and motivated while helping you achieve your goals.